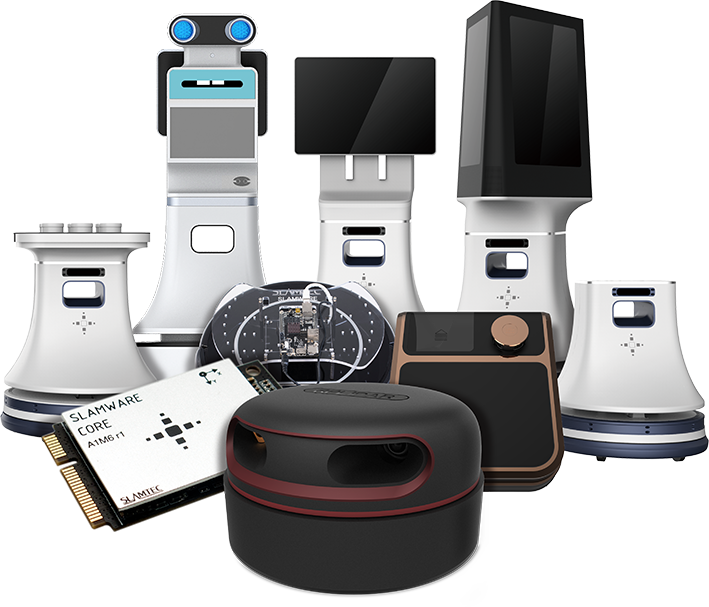 SLAMTEC was founded in 2013, and its core R&D team is experienced in the development and application of robot autonomous localization and navigation solution as well as related core sensors. 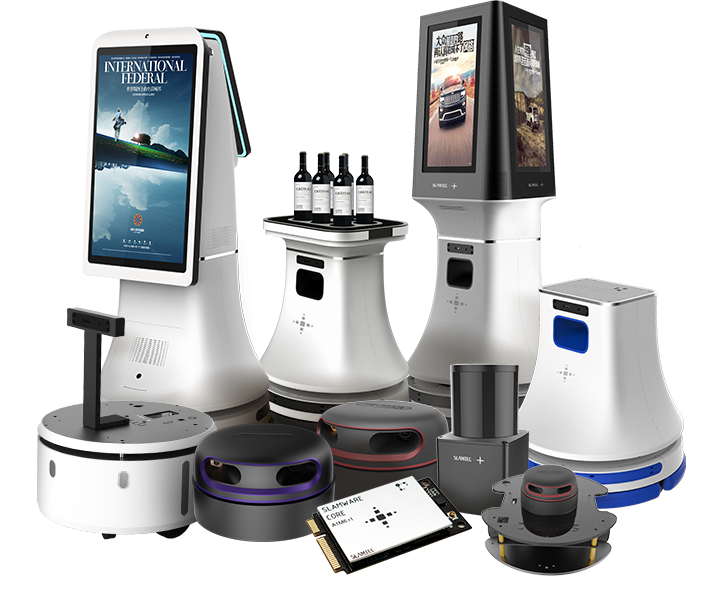 By providing high-efficient and reliable solution for robot industry through developing technology and updating product continuously, SLAMTEC has already become the pioneer of autonomous localization and navigation solution in service robot industry. 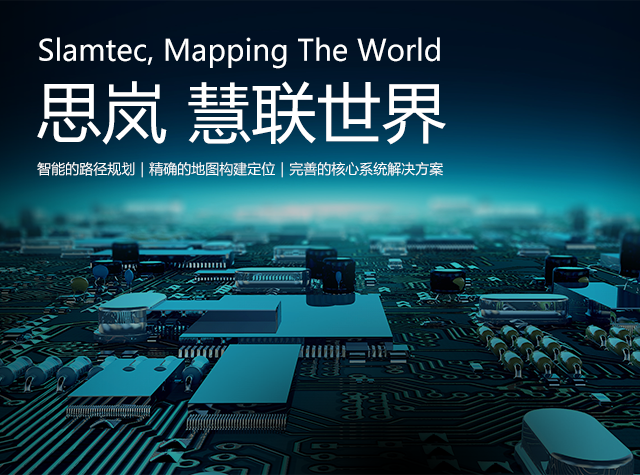 Currently, SLAMTEC owns three major production lines: RPLIDAR, the 360 degree laser range scanner; SLAMWARE, the modular system for realizing autonomous localization and navigation; ZEUS, general purpose service robot platform. 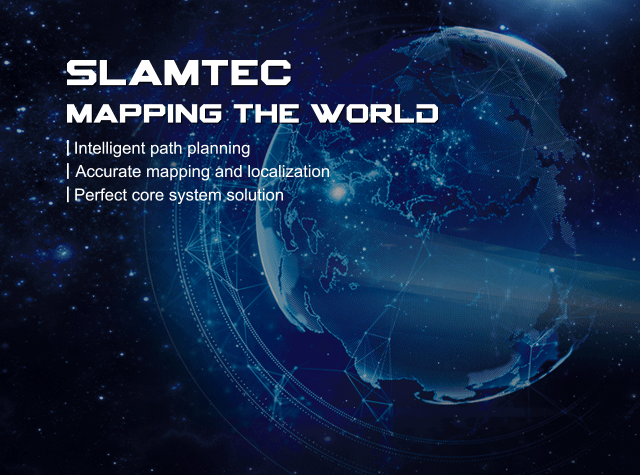 Up to now, SLAMTEC has business from more than 20 countries and areas mainly distributed in Asia, Europe, Northern America and etc. And its accumulated enterprise users have exceeded 2000 and personal users 100000.